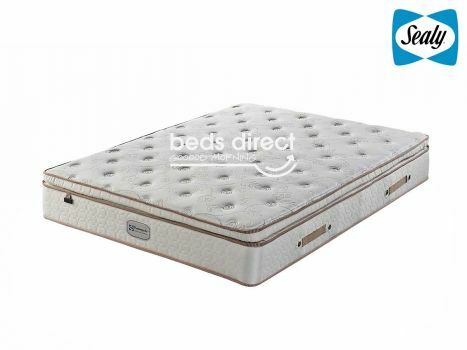 Great quality mattress. A little bit on the firm side. Date Added: 08/30/2017 by Tau R.